Happy Halloween!! We're looking forward to trick or treating later even though it's going to be FREEZING! This year when we went to Disney, I knew I wanted to do an autograph picture mat. The kids had their autograph books too, but this was something extra. I purchased an 11" x 14" mat and was the one in charge of keeping it safe in the backpack. I can't tell you how nervous I was everyday that something was going to happen to it! When we got home, Rick said he wanted a cool frame to put it in, not just some boring one. So of course I headed to Pinterest to see what I could do. I came across this picture and that's where my inspiration came from. I went to Joanns and got a basic black frame for about $8, then I bought a piece of white foambard. I already had glitter on hand so this little project didn't cost much at all. The first steps were to cut out the Mickey ears out of the white foamboard. Then I had some cute little helpers paint them black for me. Once dried, we painted Modge Podge over them and added the black glitter. For the bottom half of the frame, I painted it red. I painted probably 3 coats. Once it was dry, we put the glitter on the frame using Modge Podge again. Once everything was dry, I sprayed the ears and the frame with a clear spray sealer to keep the glitter from getting everywhere. Once it dried again, I super glued the ears to the top. I loaded our mat and our picture in and bam, it was done! We finished this little project in one afternoon and I love that my girls helped me! Rick was super happy with how it turned out and he thanked me for doing something fun vs a plain frame. I'm just glad he liked all the glitter LOL! It's the only thing we've hung up in our basement so far and every time I see it, it makes me happy! Well I'm off to volunteer at 2 Halloween parties today!! 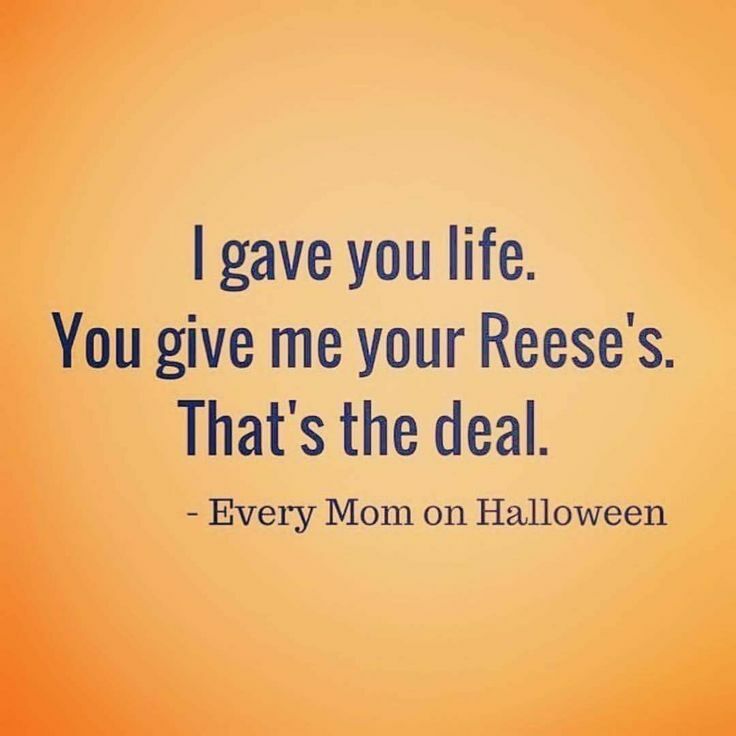 Hope everyone has a fun & safe Halloween! 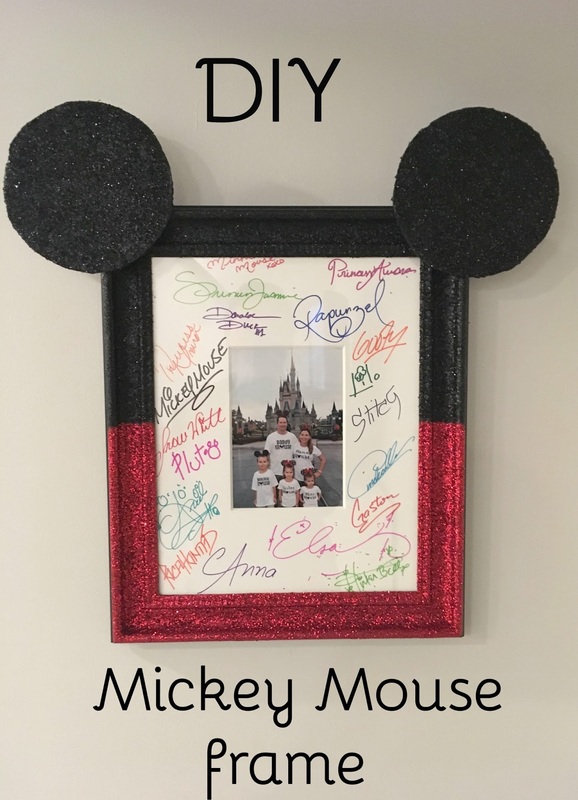 So adorable and the perfect way to capture your Disney memory! Happy Halloween Boo-to-ful!! OH my goodness this is SO cute! I will totally have to keep this in mind for when I decorate Emily's room at the new house. She is pretty insistent on a Mickey/ Minnie theme and after a 5 year obsession I think she deserves it, lololol. Oh. My. Gosh!!! This is THE best idea EVER!!! Okay, so, we're going to Disney in three months and this is sooooo happening!!! Oh my gosh - brilliant!!! How cute is that frame? I love it! That looks so good and I love that the kids helped make it! I love the idea of having a mat autographed but it must have been hard to carry around! Lizzie, this is the cutest thing I've ever seen!! I am totally going to do this when we go to Disney! What did you do with the mat while you were there?? Did you put it in something hard so it didn't bend?? I would be terrified of messing it up!